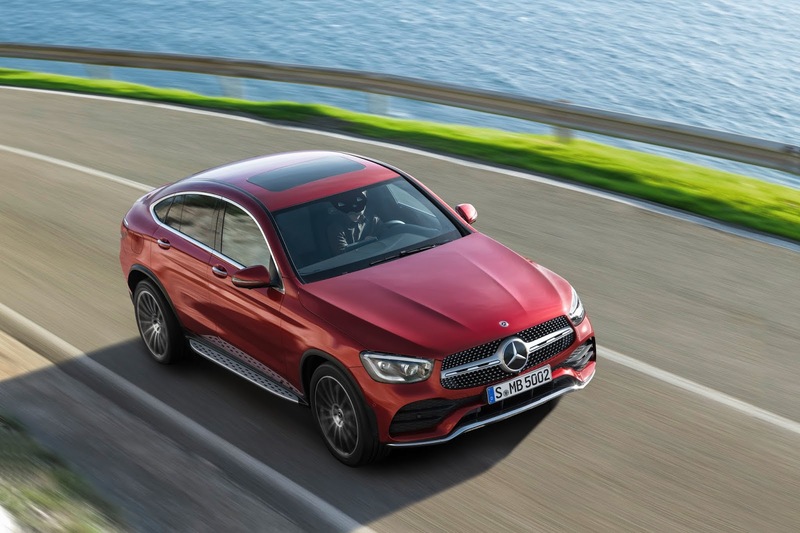 Mercedes-Benz has unveiled the new GLC Coupé, adding features like a new engine line-up, enhanced driver assistance systems and the latest build of the MBUX Mercedes-Benz User Experience infotainment system. The driver assistance systems now come with an exit-warning function, emergency-corridor function and tail-end-of-traffic-jam function, among other new ones in the new GLC Coupé. 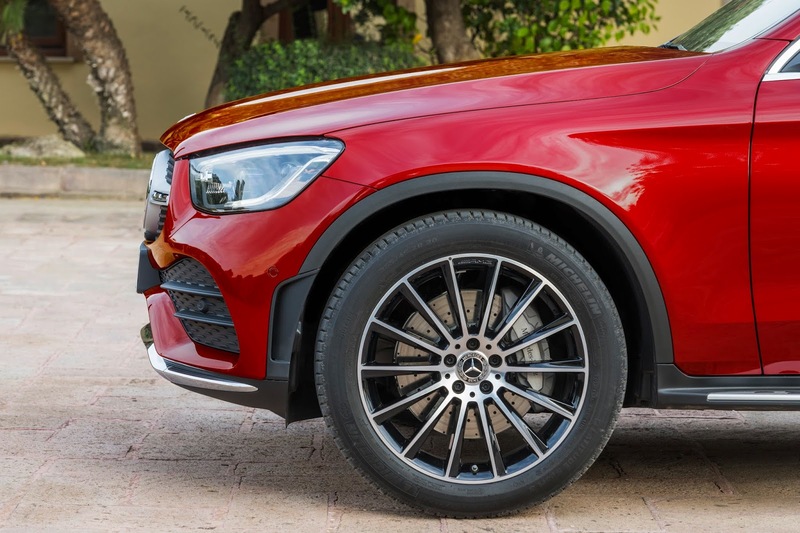 Compared by styling and exterior design, the new GLC Coupé is very similar to the previous version, with almost no change in this area. The difference lies in its larger display system (1920 x 720 pixels central screen) and the new driver assistance features. It'll make a debut at the New York International Auto Show next month and go on sale later this year.